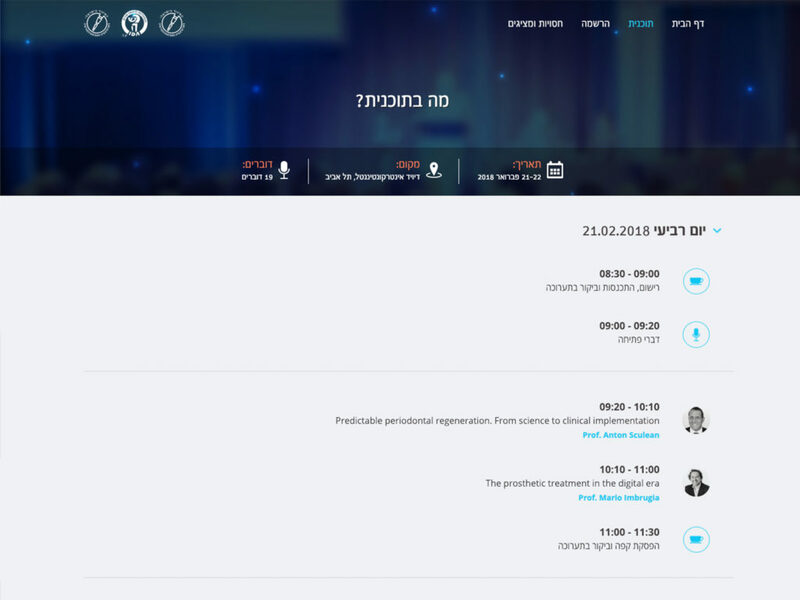 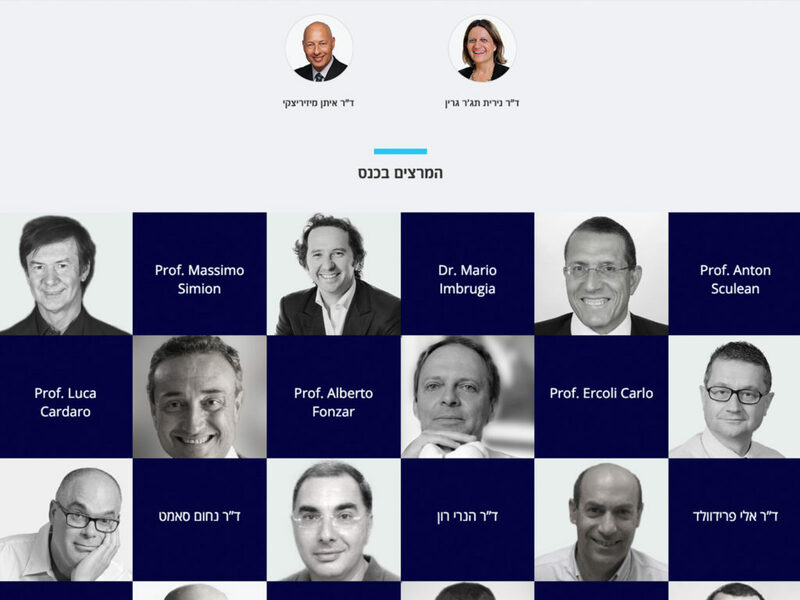 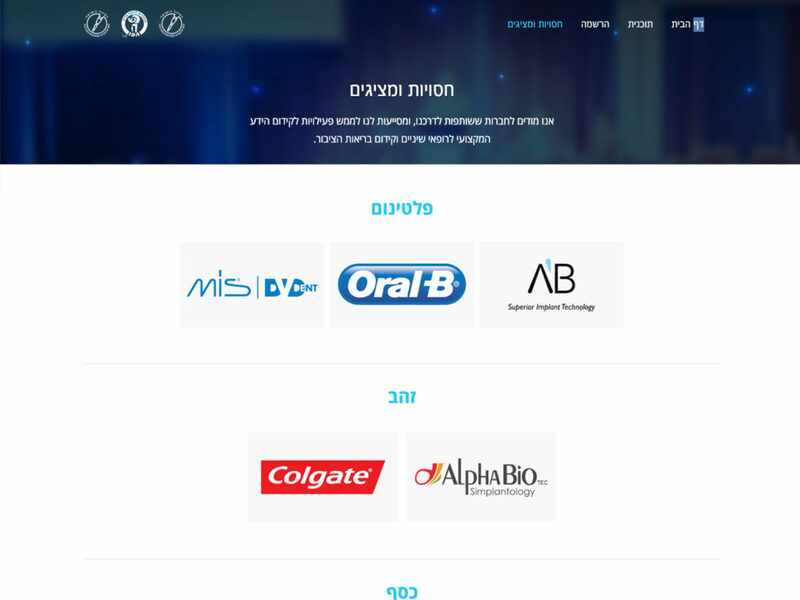 The Israeli Periodontal Society Yearly Conference 2018 website. 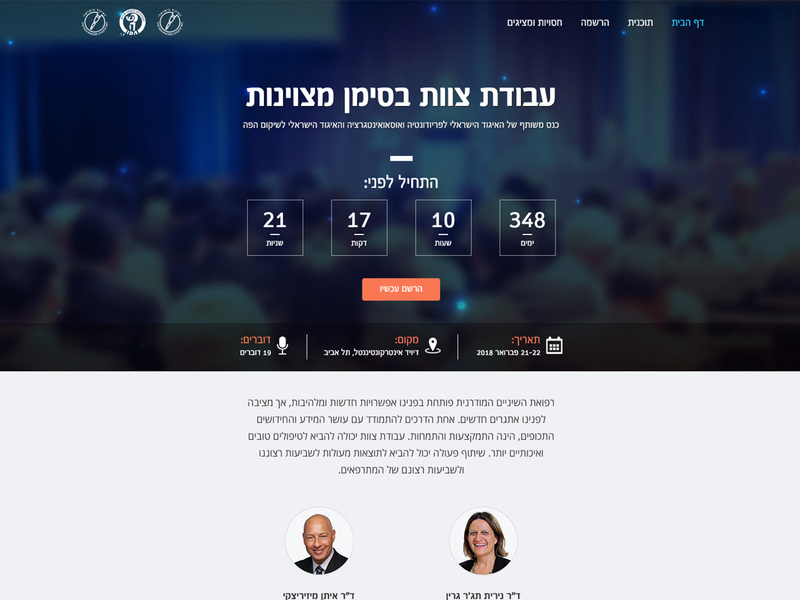 Was built using WordPress under the hood. 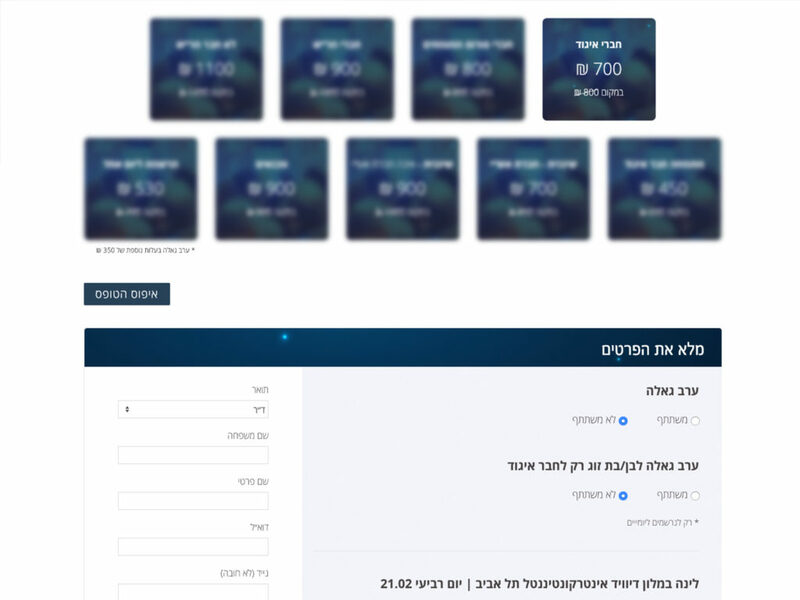 In addition of it being a responsive and SEO Friendly website, The website contains a smart payment system, including the integration of an Israeli Tranzila payment gateway.